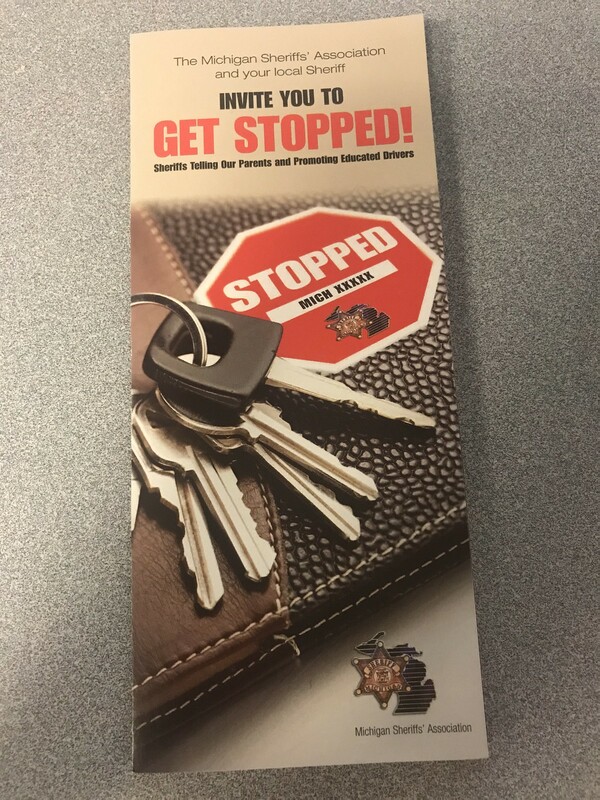 INGHAM COUNTY - The Michigan Sheriff Association is happy to introduce a program where parents can feel safe while their child is out on the road. The program, Sheriff's Telling Our Parents and Promoting Educated Driver (STOPPED), is a notification system where parents can be alerted by the sheriff's deputies when their young driver gets pulled over. Parents can voluntarily register any motor vehicle that will be operated by someone under the age of 21. After registration parents will be issued an identification decal to put on the windshield of the vehicle.